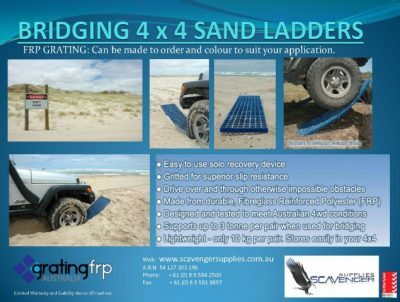 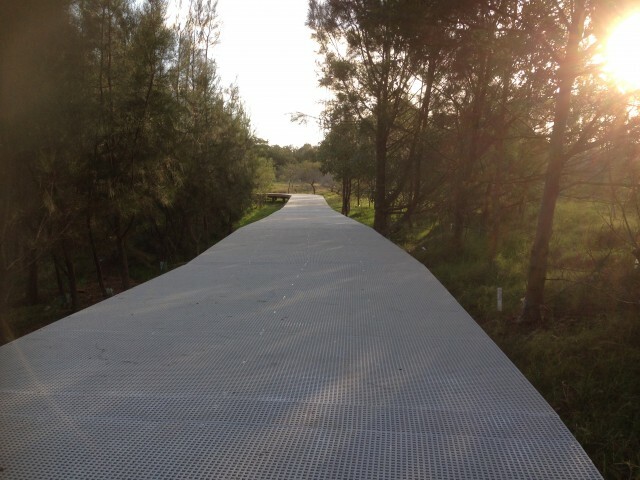 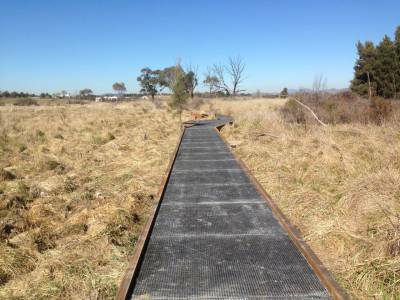 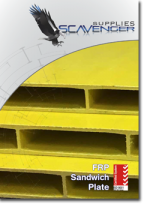 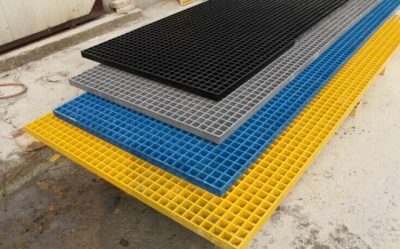 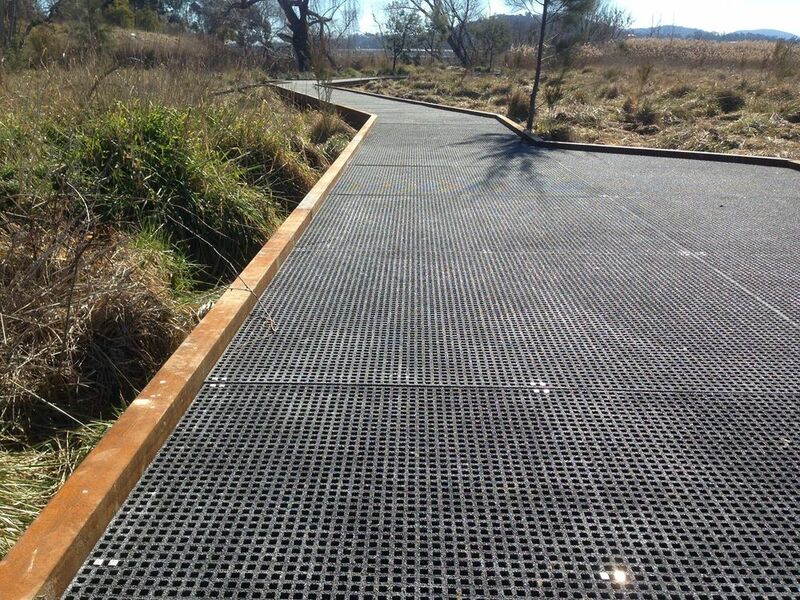 Scavenger Supplies NSW Office supplied FRP Mini Mesh Grating to be used as decking in the Royal National Park. 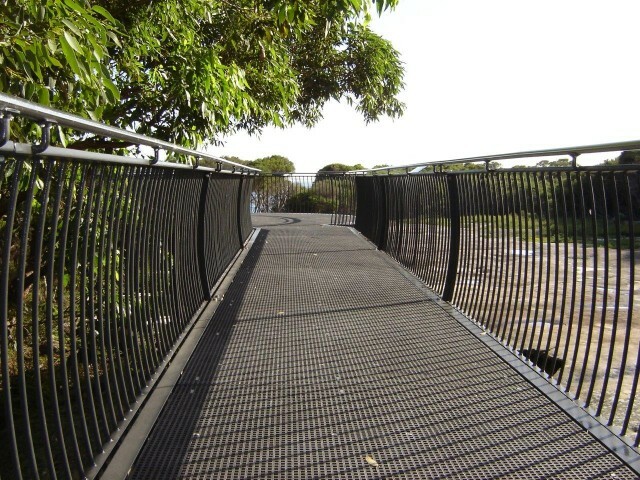 The Jibbon Head Boardwalk is located within the Royal National Park south of Sydney and overlooks historical Aboriginal rock carvings. 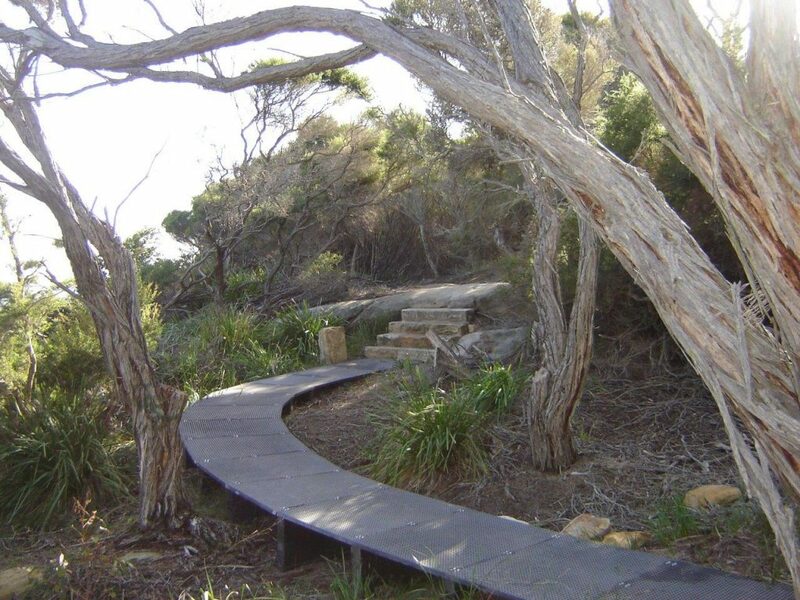 The boardwalk is raised to protect the rock carvings from any damage. 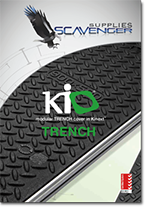 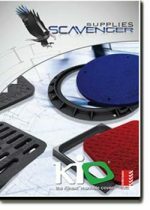 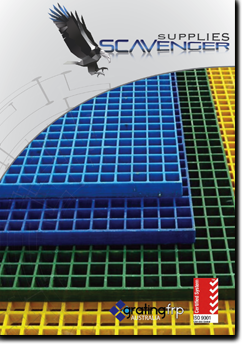 The Mini Mesh used in this application is Black in colour and 25mm thick. 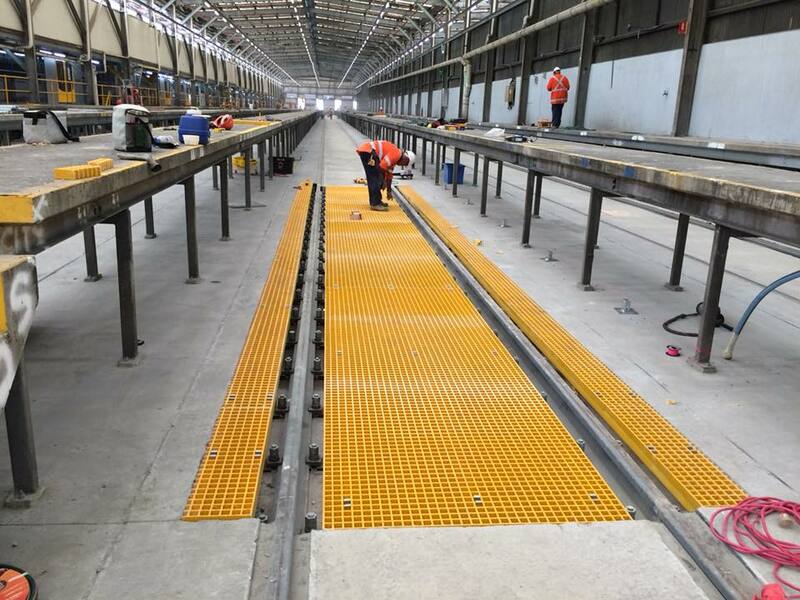 It is a gritted surface to prevent people from slipping when the walking on wet surfaces.